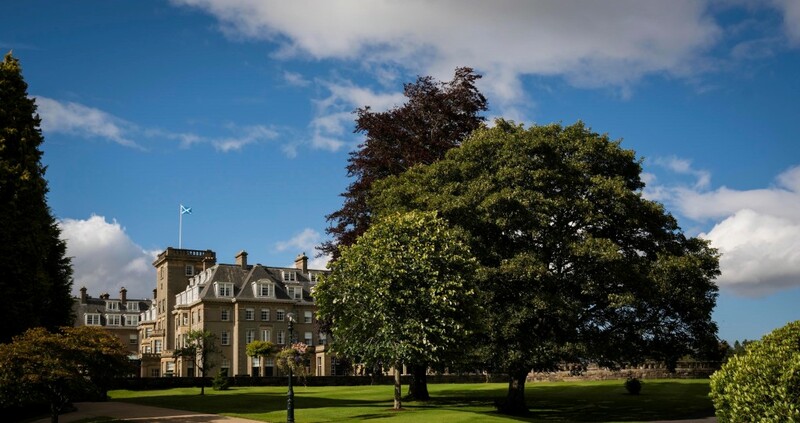 The ‘Regal Rounds’ package includes an overnight stay at the iconic Gleneagles Hotel. 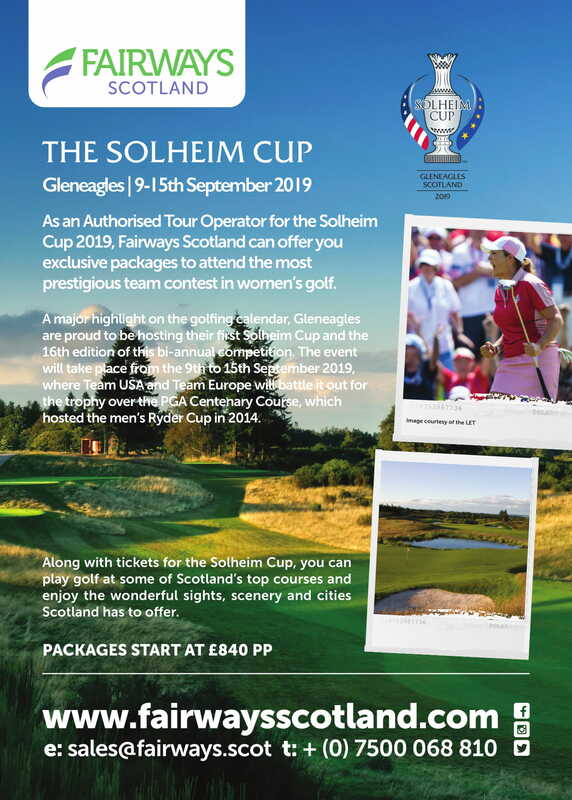 Gleneagles, the world-famous hotel and sporting estate, has today unveiled two special commemorative golf packages, only available during the month of May, to coincide with centenary celebrations for The King’s and The Queen’s courses. 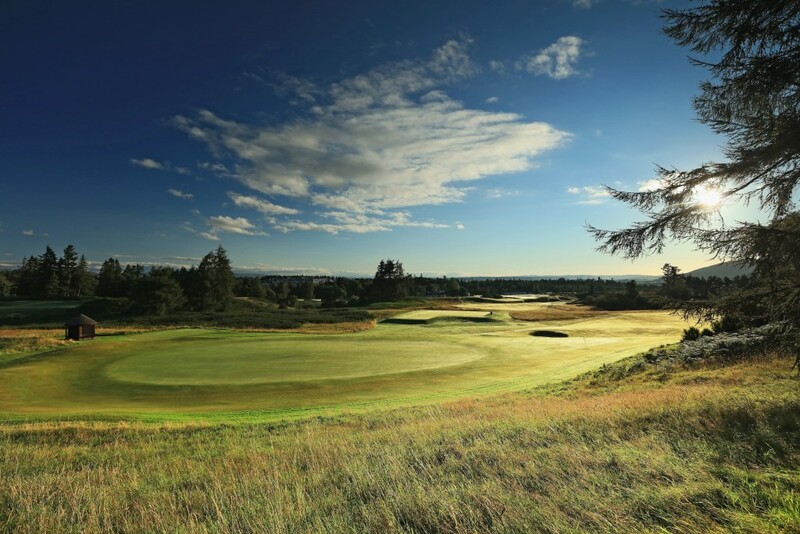 To celebrate all the great golfing memories and moments that have made Gleneagles one of the world’s must-visit experiences, golfers booking to play either course between May 1-15, 2019, will pay a reduced £100 per person as a special ‘nod’ to their 100th birthdays. 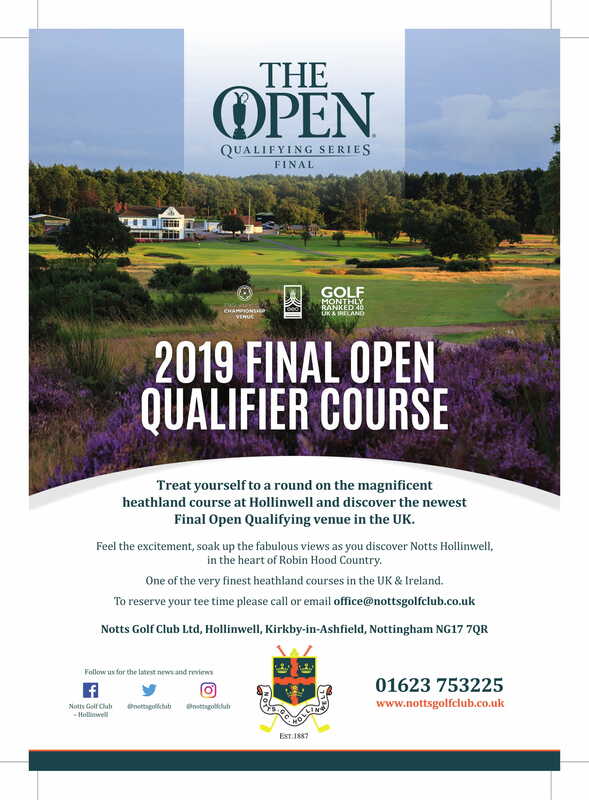 The King’s hosted a famous match between the ‘Big Three’ of Jack Nicklaus, Arnold Palmer and Gary Player in 1966, as well as the popular Bell’s Scottish Open on the European Tour from 1987-1994, the largest spectator event after The Open at the time. 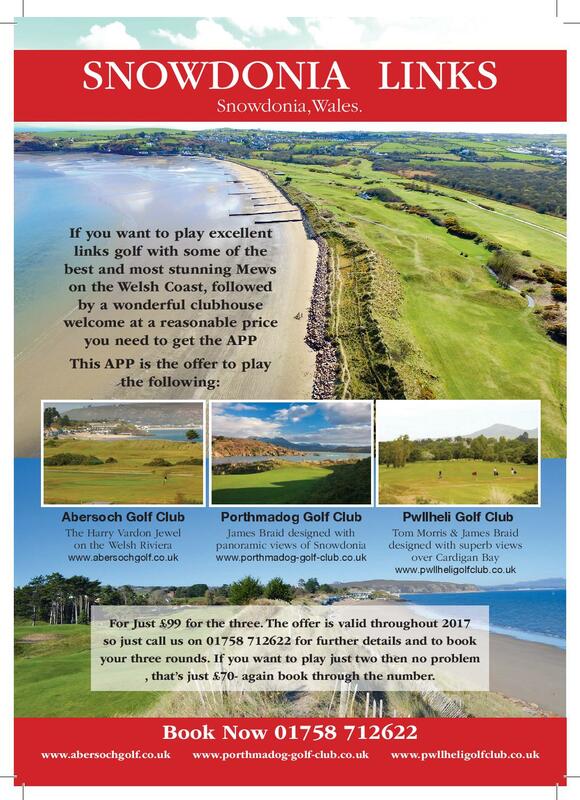 The Queen’s has also hosted great names from entertainment and sport, including Sean Connery and Alan Shepard, the only man to hit a golf shot on the moon! 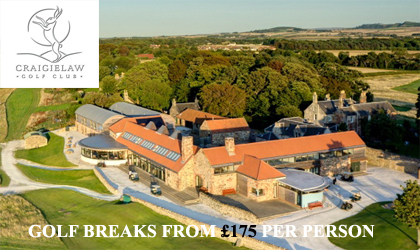 Visiting golfers can experience The King’s Course, during a strictly limited period, for £100. 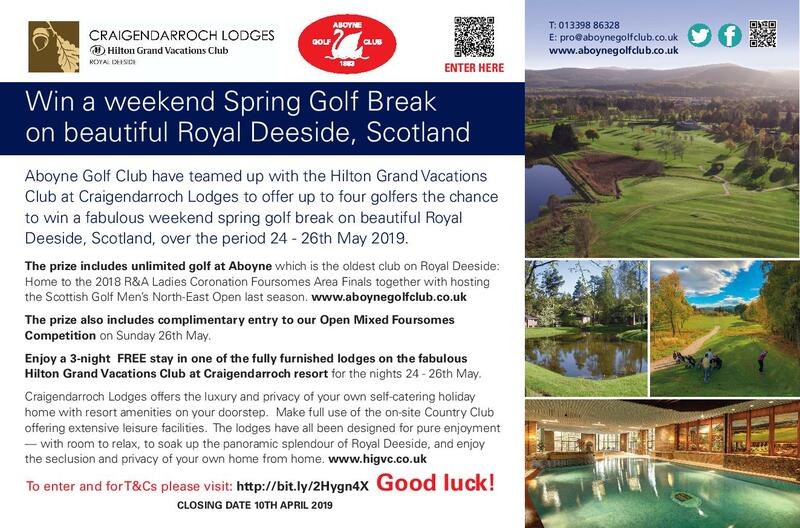 For golfing guests wishing to combine their sporting passion with the splendour of staying at award-winning Gleneagles, they can take advantage of the exclusive ‘Regal Rounds’ overnight residential package, available throughout May 2019 only. 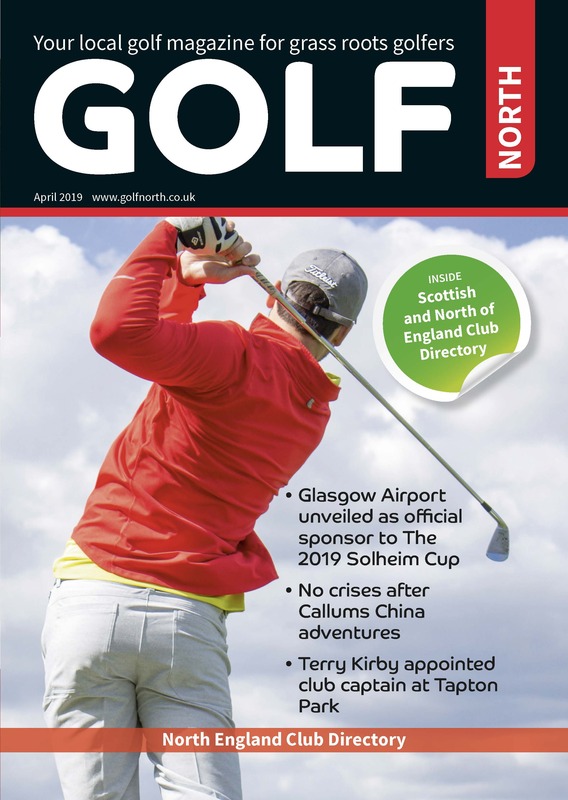 Gary Silcock, Director of Golf at Gleneagles, said: “Our golfing heritage is in the spotlight this year, with 1st May 2019 marking 100 years to the day when our King’s and Queen’s courses first opened. 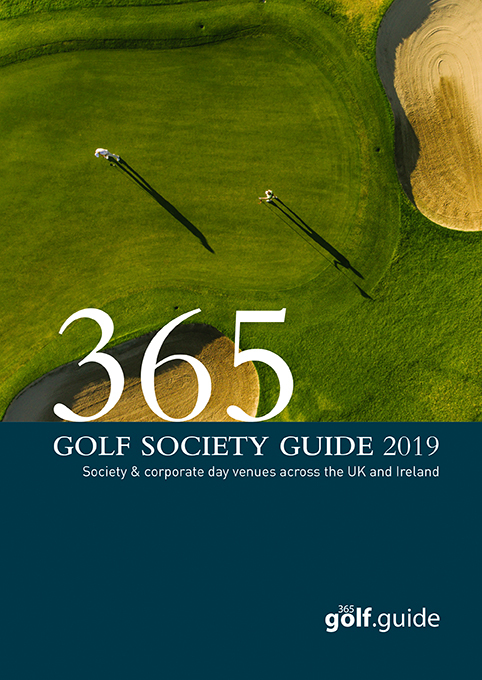 It’s incredible to contemplate all the shots that have been hit down those iconic fairways since James Braid first created them using nothing more than manual labour and horse and cart.